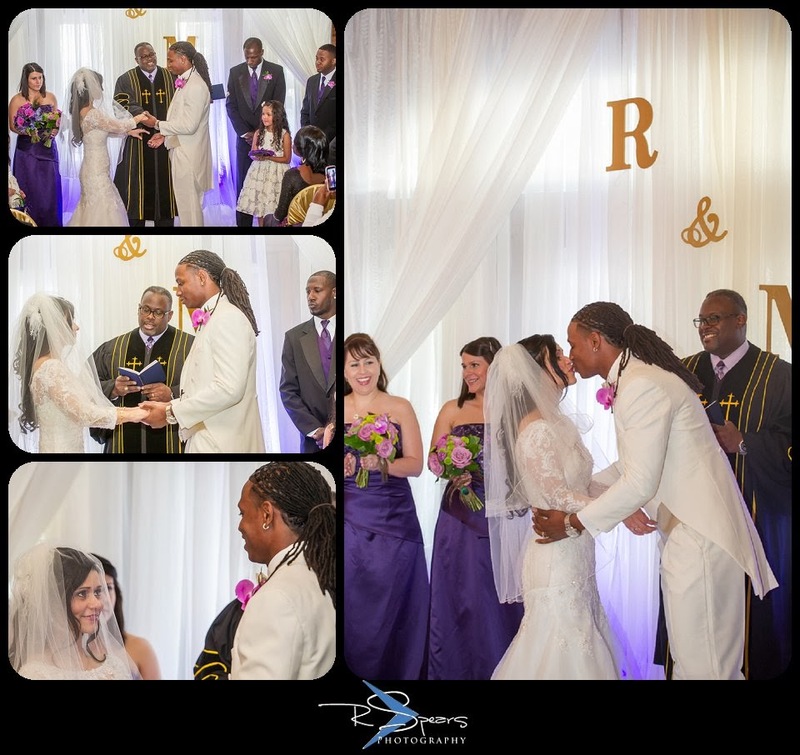 This is the story of Rosemary, Michael, and their wedding planner, Desana Turner! I have some experience with weddings. I stopped counting how many weddings I've attended, but the number is up there. I've seen weddings run as smooth as silk, and I've seen wedding disasters. What is a wedding disaster? Flowers and cake that get delivered to the wrong address. Flowers that are the wrong color. The band shows up to the wrong wedding venue. A DJ that doesn't show up or call. Wedding guests arrive at the reception venue, and it's locked up. (These stories are all true). Catering is a whole different level of disaster. I understand that catering a large event is a tricky logistical undertaking. But you don't want to have 200 hungry guests, and the food is an hour late coming out, and when it does come out, it's over-cooked, burnt, or worse, they run out of food. See what I mean by disaster? The difference between a smooth wedding, and a disaster is planning. I'll admit, some brides can do it. I've seen a bride and mother combination that could coordinate supplies for an invading army and not have one glitch. It can be done, but not everyone has the time, or the OCD skills to do it well. I've always given advice to brides that having a wedding planner.... (and the caveat is a "GOOD" wedding planner) will save you time, blood, sweat and tears. Lots of tears. 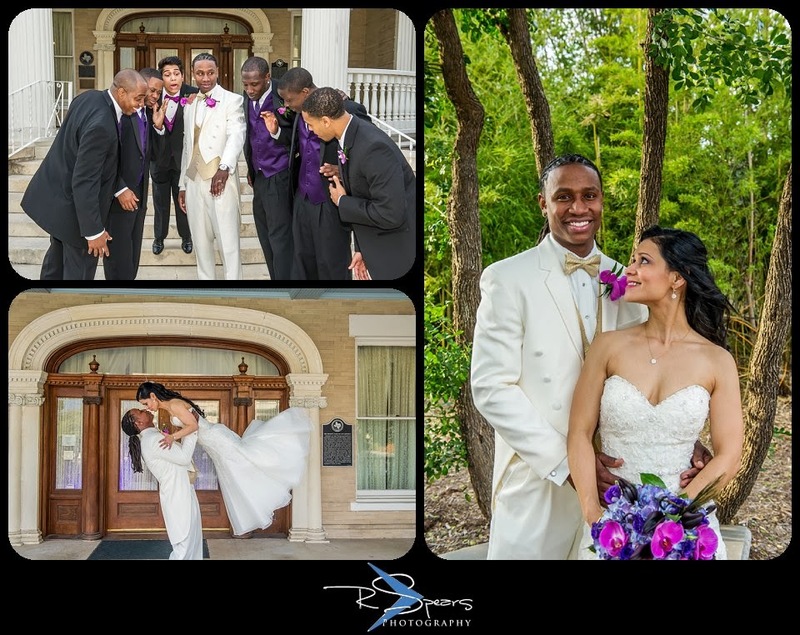 One of those really good wedding planners that I've worked with is Desana Turner. That woman pays attention to details. 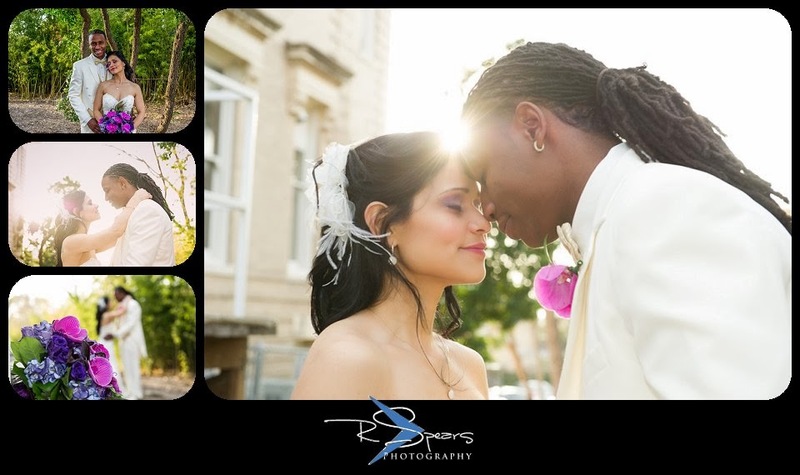 On March 1st, I photographed Rosemary and Michael's wedding. It was complex. A lot of planning, decorating, and coordinating with dozens of vendors. It still went smooth. I tip my hat to Desana. She was on top of things. I think I almost heard her use profanity when she found out the horse drawn carriage wasn't going to make it,... but otherwise, she never even breaks a sweat. The flowers, the food, the music, was perfect. Rosemary's dress was beautiful. The groomsmen looked sharp. 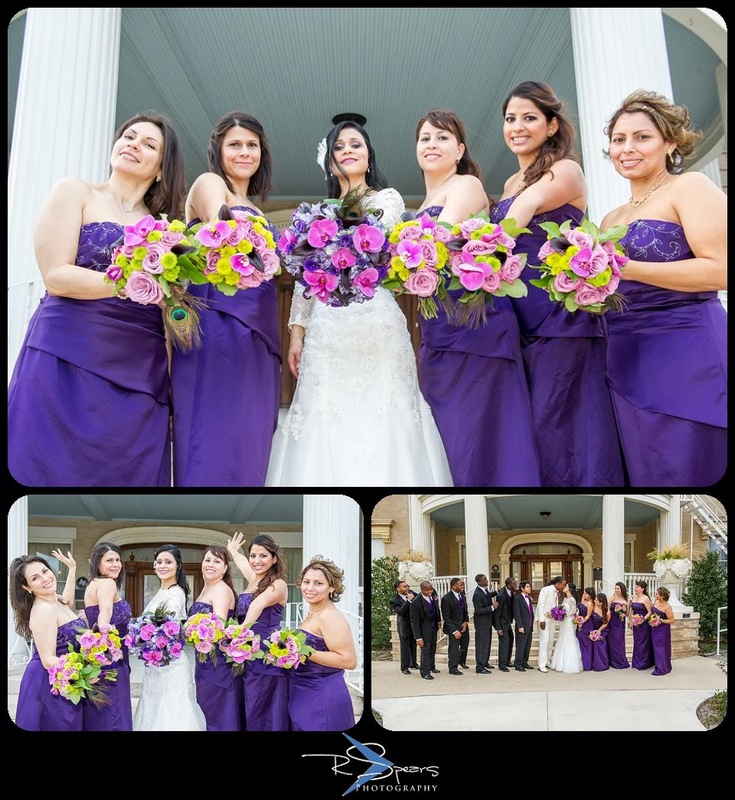 It was a gorgeous wedding. 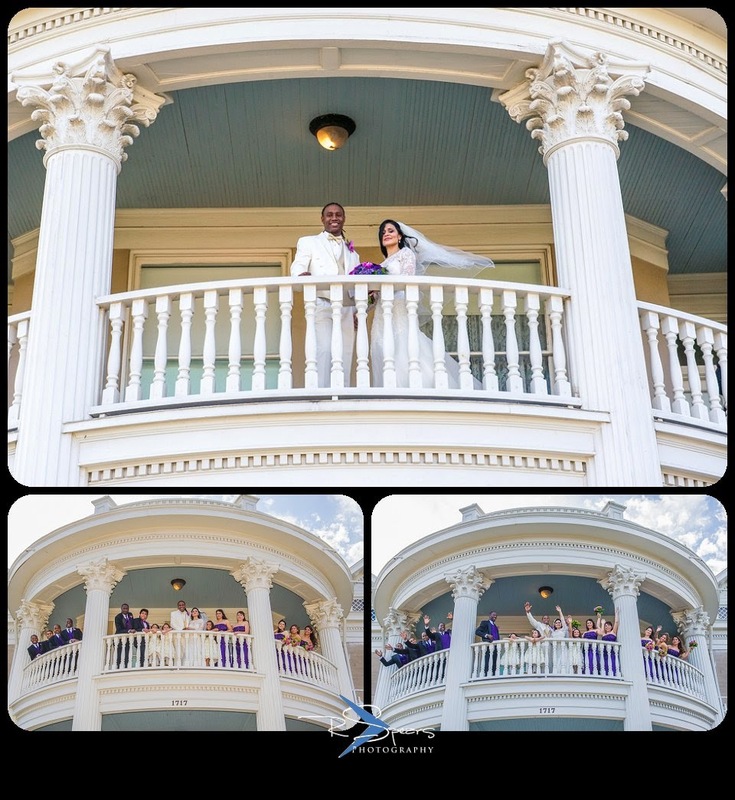 The venue was the famous Woodward House mansion. 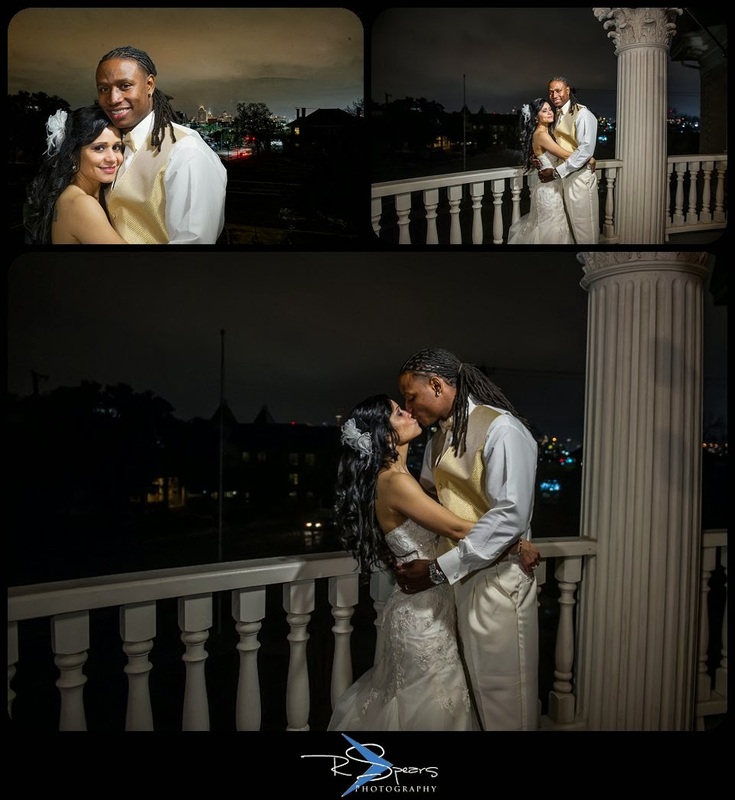 Built in the 1880's, the hand carved wood, and atmosphere in this beautiful venue added to the romance of the evening.